DALLAS—Dallas County Community College District and the Dallas Independent School District’s Postsecondary Success Department are presenting “Destination Registration 2016,” a free half-day program featuring a series of activities for recent DISD graduates who may not have acted on their college plans. 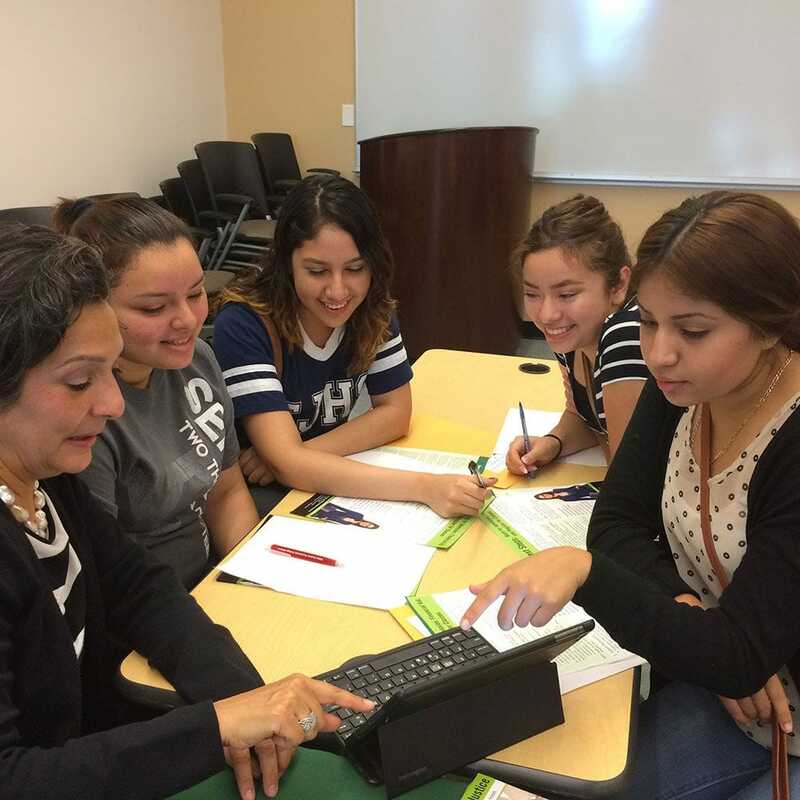 Hundreds of students are expected to participate in the one-stop-shop, open-house-style events scheduled at several locations and two different dates: at Eastfield College on Wed., June 29, from 9 a.m. to noon; at Cedar Valley College, on Wed., June 29, from 1 to 4 p.m.; and at Mountain View College on Thurs., June 30, from 1 to 4 p.m.
DCCCD staff members will provide online assistance for participants so that they can complete the admissions, financial aid and Rising Star processes and also learn about the degree and certificate programs offered by DCCCD. DISD representatives will print official, final high school transcripts on site during the event. Students can find more information and pre-register for the program by visiting dcccd.edu/DestinationRegistration. Next articleOur Inaction Is Killing Us!